Whether you're looking for the gamer in your life, or to get a laptop that's easy to travel with, has great sound or design, here are some great picks for every budget. What if I told you that for the same price as the iPad, you could get an 12-inch ultraportable laptop that can play games like “World of Warcraft” and high-def videos? 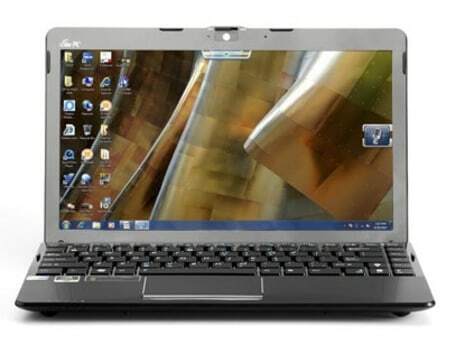 Meet the 3.4-pound Eee PC 1215N, which pairs Nvidia Ion graphics with a dual-core Atom processor. 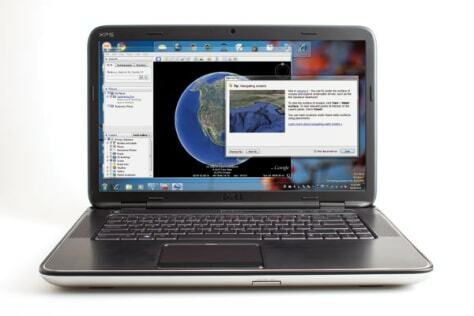 The most versatile machine under $500 also features a roomy touchpad that makes navigating Windows 7 Premium (not the wimpy Starter Edition) a breeze and has HDMI output. Add in more than 5.5 hours of battery life and you have a killer bargain. While most budget-friendly laptops these days sport glossy — and smudge-prone — plastic designs, the Pavilion dm3t wraps its sturdy aluminum and magnesium body in a head-turning, soft-touch finish. This notebook stays cool to the touch, too, thanks to an enlarged vent on the left side and special software that can power the fan on and off based on whether you're using the dm3t in your lap. 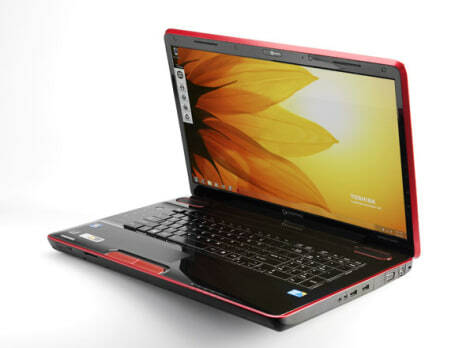 A Core i3 processor provides plenty of pep, while the six-cell battery provides more than 5 hours of juice. Dell isn't exactly known for sound quality, so we were blown away when we heard the XPS 15's impressive JBL speaker system. It delivers a whopping 20 watts of power, including a subwoofer, which makes everything from Pandora to Hulu sound better. When you're not kicking back with this stereo masquerading as a laptop, the bundled Nvidia GT420 graphics card lets you play the latest games. You can even make video calls in full HD using Skype. A work of art that will never leave you waiting, the 11-inch MacBook Air could be the ultimate notebook for frequent fliers. 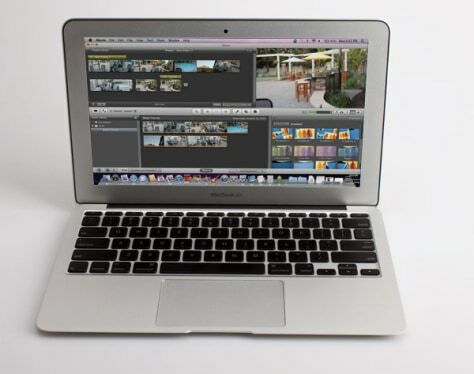 This aluminum unibody wonder weighs just 2.3 pounds and measures just .11 inches at its thinnest point. And yet Apple found a way to cram in a Core 2 Duo processor, Nvidia graphics, and a big battery that lasts nearly 6 hours on a charge. The best part? 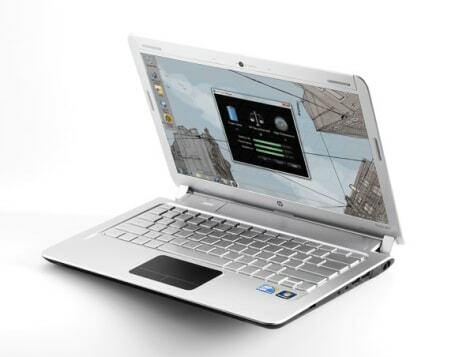 This Air's flash memory boots the laptop in just 15 seconds and wakes it from sleep instantly. Looking to go deep behind enemy lines in "Call of Duty: Black Ops"? The Qosmio X505 is the gaming rig to get. This 18.4-inch monster boasts a full HD display and combines a quad-Core processor with a 1.5GB Nvidia graphics card for the ultimate eye candy. When you're not blasting bad guys you can enjoy Blu-ray movies like “Avatar” with 7.1 surround sound. A 64 GB solid-state drive provides an additional speed boost, but there's still plenty of room in this beast for 500 GB of storage space.